It’s turning out to be a very busy thanksgiving weekend. 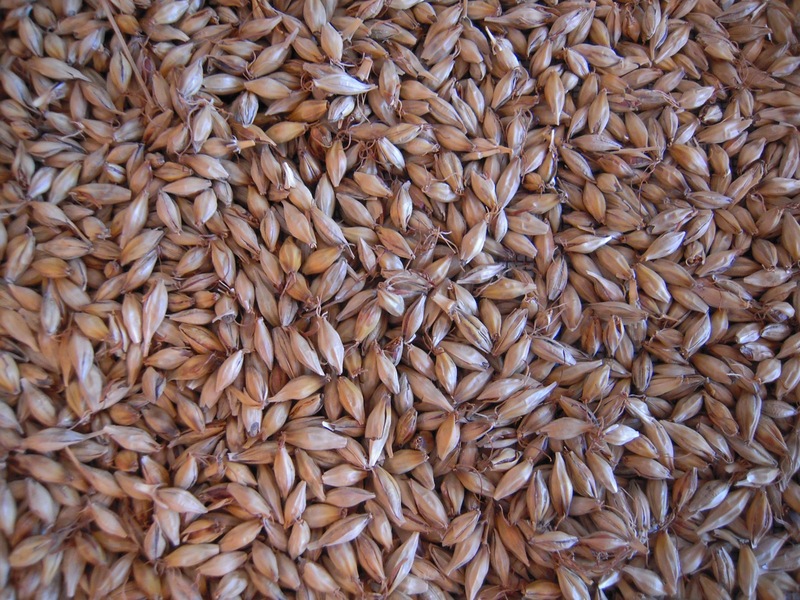 The Munich malt turned out perfectly. 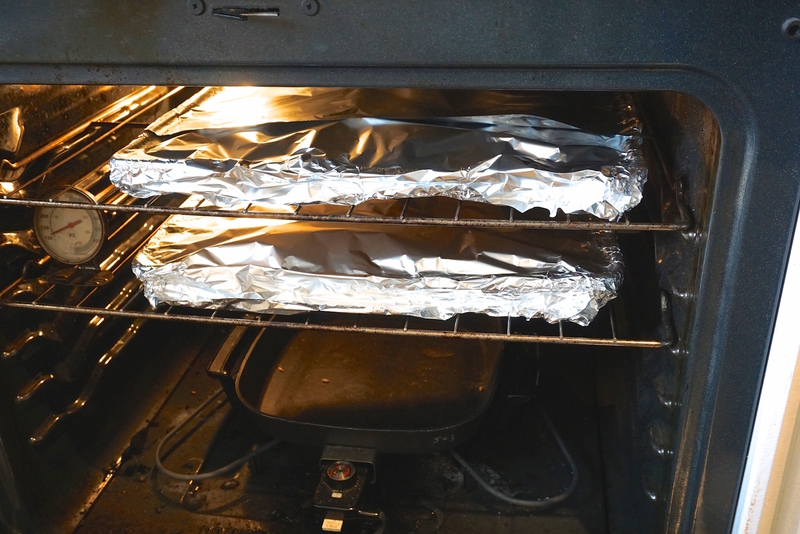 There’s nothing like coming home to the smell of malt drying in the oven, o.k. 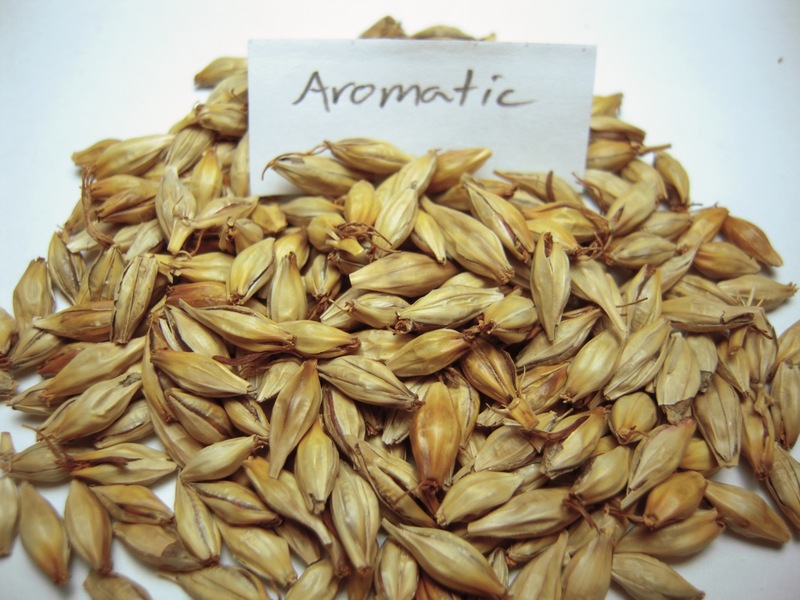 boiling wort is pretty awesome too, but wait what about hops? I need a beer. 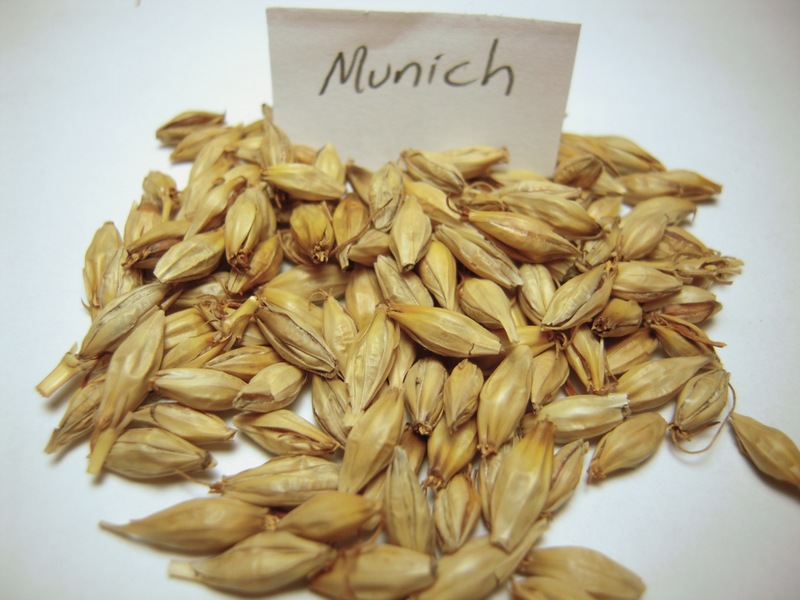 Munich malt adds a reddish amber colour and has a rich sweet malty charachter. It has enough diastatic power to convert itself but not other grains. 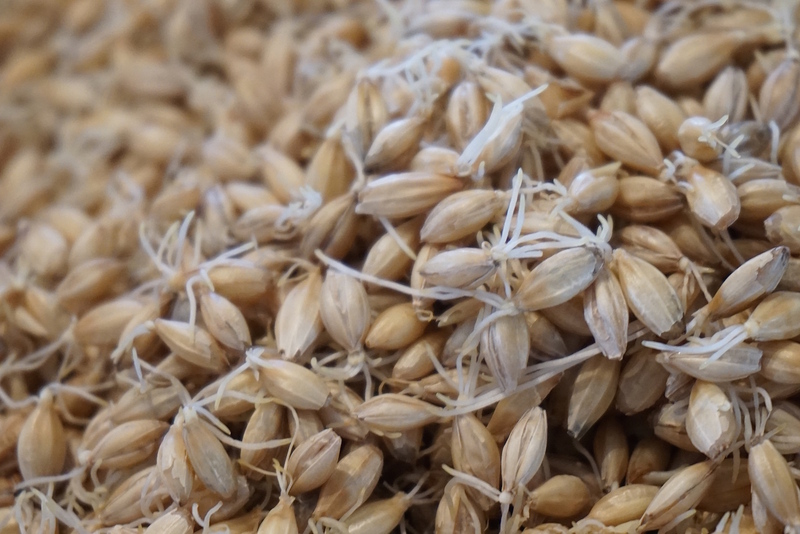 Here’s the whole procedure I used for making Munich malt. Kilned with no ventilation 122 F for 16 hrs. Cured at 195 F for 3 hrs. It’s a light Munich at this point and has that sweet rich toasty flavour. 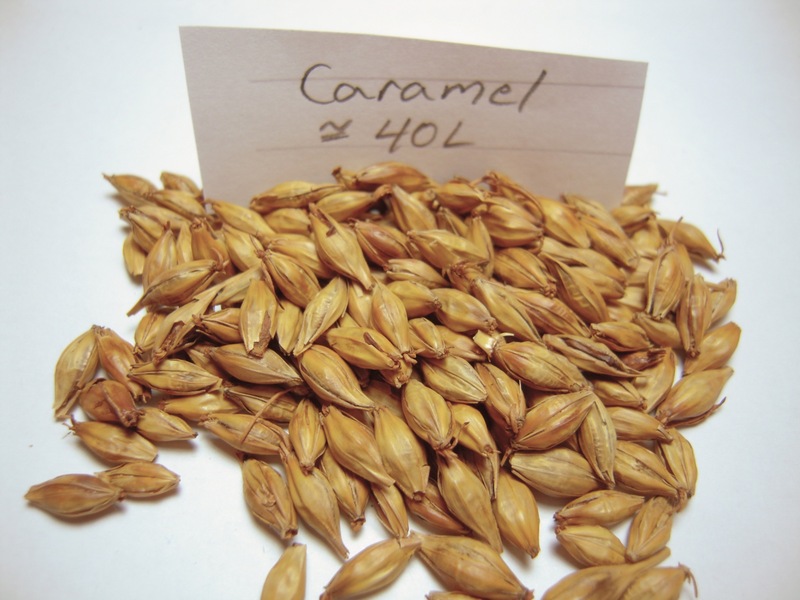 I took half of it after kilning to make Aromatic malt. This cured between 220-235F for 3 hrs. 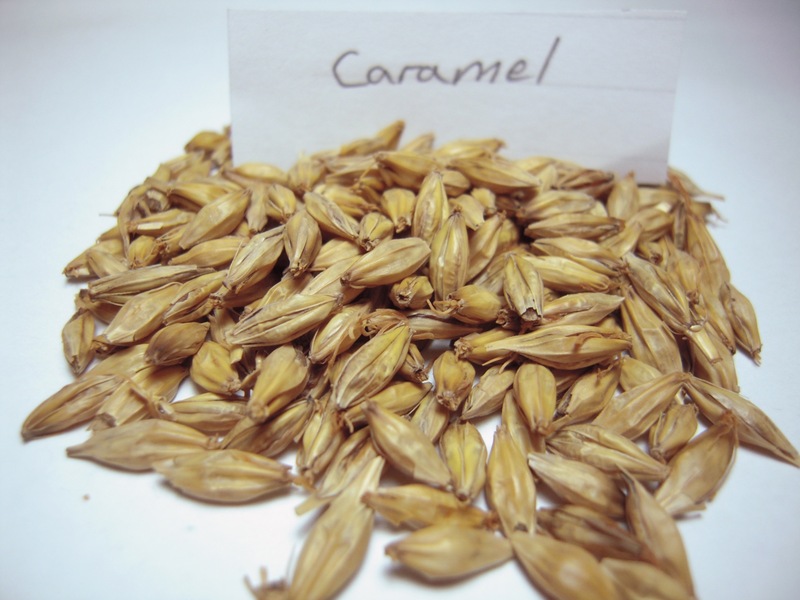 For the final 24 hours of the munich malt germination I’m turning up the heat. 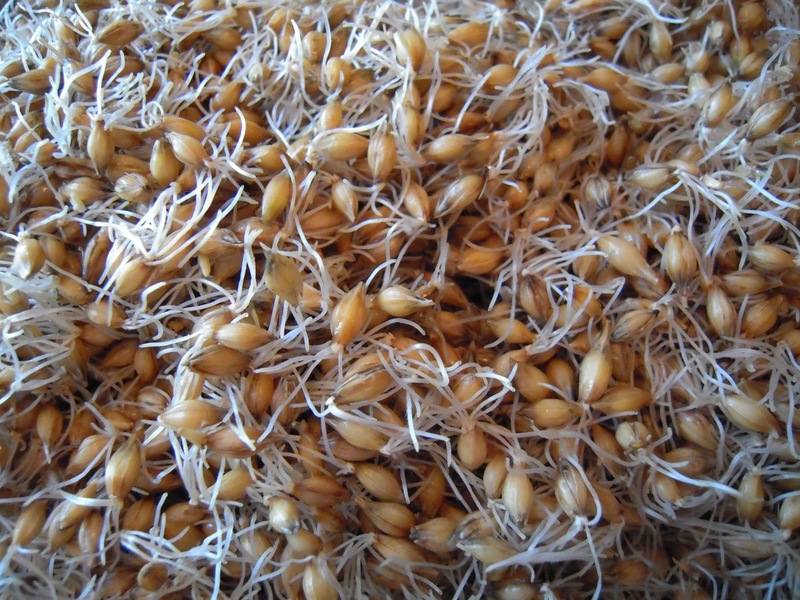 When the rootlets get longer the germination process produces heat and carbon dioxide. Too much carbon dioxide can stop the growth altogether and I still need these little acrospires to reach the full length of the grain, so last night I stacked the grain up in a large colander. 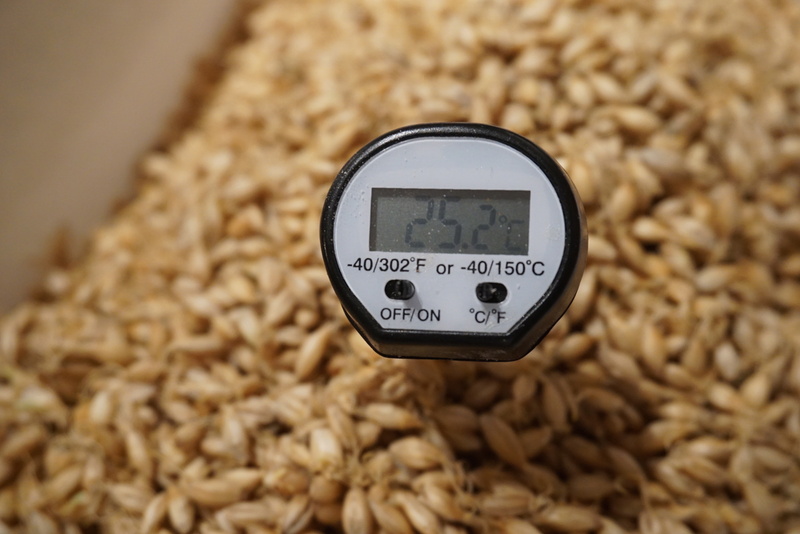 This morning I stuck a thermometer into the middle of the pile and it read 24.4 C. The malting gods were in my kitchen because 25 C is the temperature you want to reach for Munich malt from the information I’ve gathered (which isn’t that much). 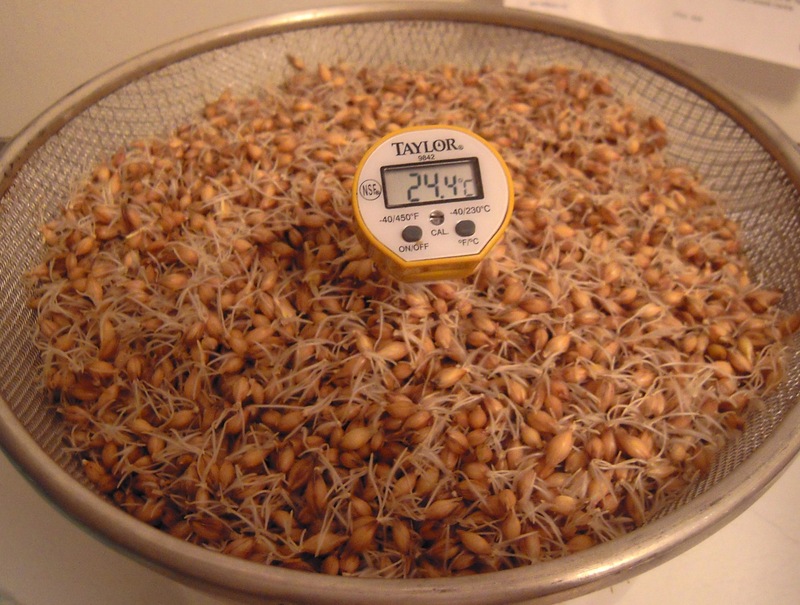 My first attempt at Munich malt was a dismal failure because I thought the temperature had to stay at 25 C during the entire germination. 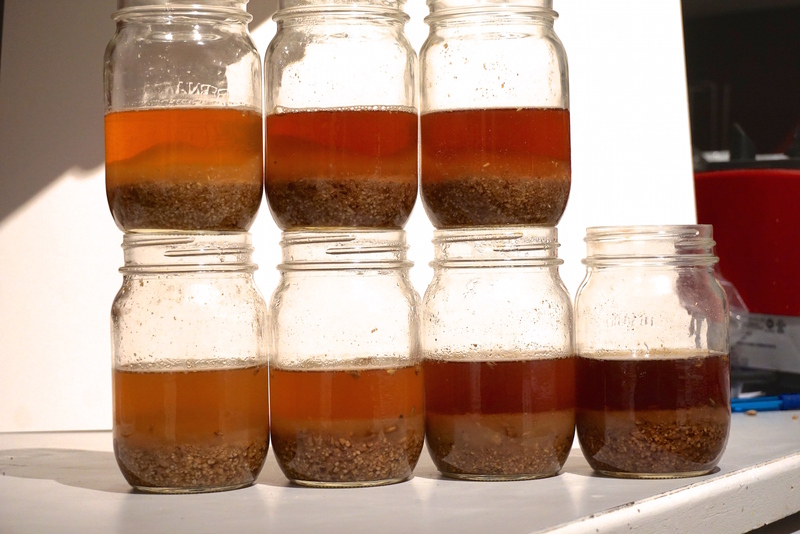 I knew this wouldn’t work because of the bacteria present on the grain but I tried it anyway. A few days in it started to smell sour, almost yogurty. Another day and it smelled disgusting. I’m not exaggerating here it stunk like a pig or many pigs. 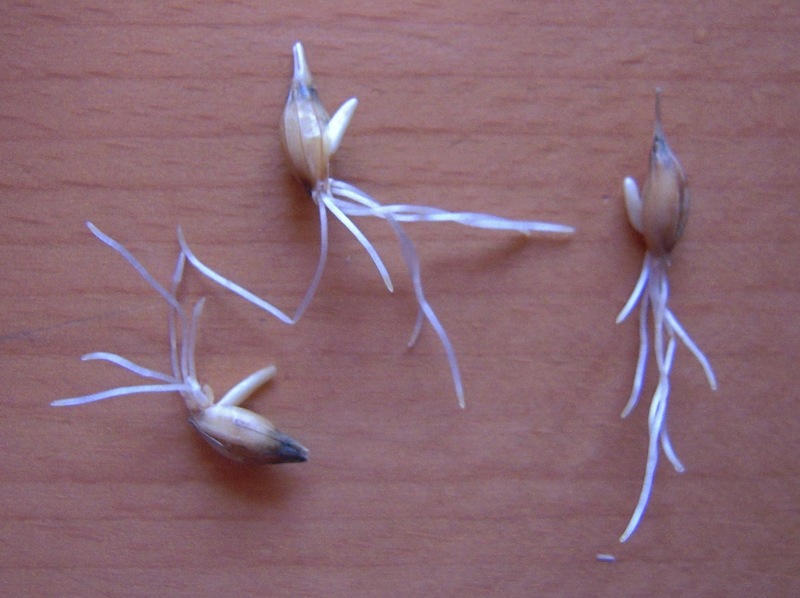 As well only about 2/3 of the grains germinated. This could also be due to the lack of oxygen during the steeping process. I only let it rest for a few hours in between soakings when it should have rested for 8hrs at least. I even decided to dry it thinking that might save it. Wrong, instead it stunk up our apartment and the smell lingered for days. This time the grain has a nice fresh watermelon smell and should be ready for drying this evening.